With over 15 years in the green industry, we are constantly striving to find new ways to improve safety, production, and customer care. Our goal is not just to have your business, but to establish a long-lasting relationship with you and your trees for future generations. Dallas has been in the green industry for over 15 years and climbing professionally for 7 of those. Throughout his career he has worked with many established arborists in the Kansas City region and all over the country. Dallas has competed in numerous climbing competitions and been apart of several innovative safety courses that have put him at the top of our field. His passion is caring for trees the right way. The industry is constantly changing, and with every passing day, he is actively doing his part to understand the canopy of our city further. When Dallas is not climbing trees, he is enjoying his two kids and fiance'. Dallas is heavily into creating art, jamming to good music, and working on his physical fitness. He is currently working to achieve the CTSP, and EHAP certifications. Nick " THE HULK" Raimo is a pure Kansas City guy. He started his career with us two years ago and is our company's strength coach and nutrition expert. Nick is constantly working on himself both physically and mentally. When not at work, you can find "THE HULK" throwing weights around or catching one of our local sports teams in action. 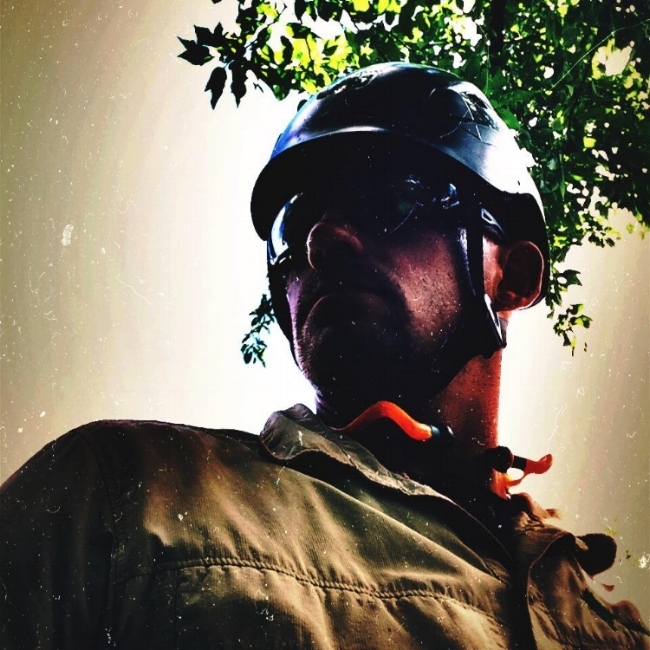 Nick has been growing in the field of arboriculture at a rapid pace. his passion for perfection has led him to be a great supporting member of our team.